I don’t think I’ve ever been this excited for a coordinator to become an interim head coach. 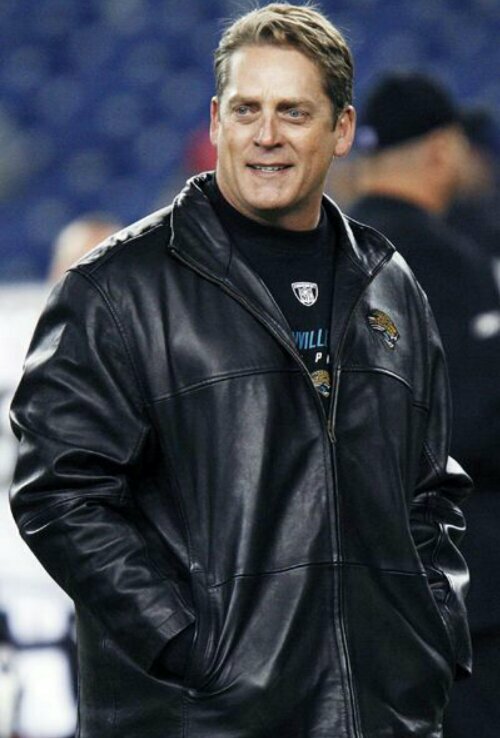 Then again, it’s not everyday that someone with Jack Del Rio’s sense of style is given this opportunity. You have to figure that the camera’s will pan to Del Rio at least 20 times Sunday, so if he wears the wrong outfit Denver might just fire him on the spot. I’d go with the dress shirt and tie, but instead of a sport coat, I’d throw on an official Denver Broncos leather jacket. 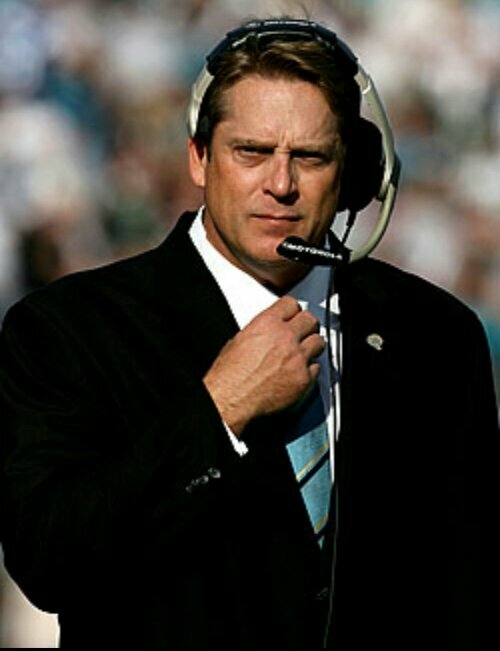 It’s already a given that Denver will beat San Diego on the road, so the only thing left to focus on is Jack Del Rio’s wardrobe. I have a feeling he’s going to blow us all away. P.S. There’s a 90% chance Del Rio refuses to give John Fox his job back. He’s the ultimate wildcard. Posted on November 5, 2013, in Average Blog Posts and tagged broncos, coach, del rio, denver, fox, head, jack, john, NFL. Bookmark the permalink. Leave a comment.